Hi we are a family of 4, and are very keen skiers. Our boys are 11 and 7. 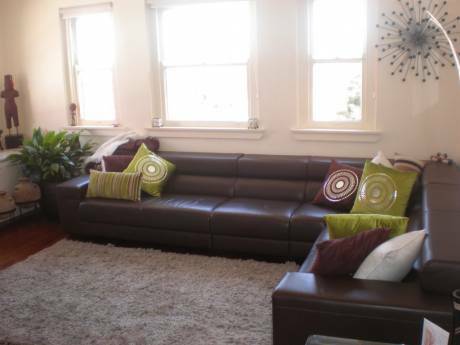 We have just finished renovating our house in Mosman in Sydney and would like to swap with a family with a house/condo in the ski areas of Colorado, Utah, Idaho, Wyoming, Montana or Canada in January 2008, 2009 or 2010. We have skiied in Steamboat, Aspen/Snowmass, Vail & Jackson Hole/Grand Targhee. Our house is 2 storey with 3 bedrooms, a study, a large attic playroom, 2 bathrooms, as well as a separate toilet. There is a large kitchen and family room with a casual eating area that looks onto our beautifully landscaped garden and pool. We have a formal sitting room and formal dining room. There is a laundry with washer and dryer. Our home is beautifully furnished and decorated and we love spending time here. We live within walking distance to shops, a ferry to the city and local parks. Hi,my husband and I are both professionals (Chartered Accountant and Office Manager) and we have two boys (7 and 11). We are all passionate skiers, but love to swim, go to the beach and read too. My husband is a keen surfer too. We love to ski overseas and have been to Steamboat, Aspen/Snowmass, Vail and Jackson Hole. We would like to ski in either America or Canada during the month of January in 2008, 2009 or 2010. 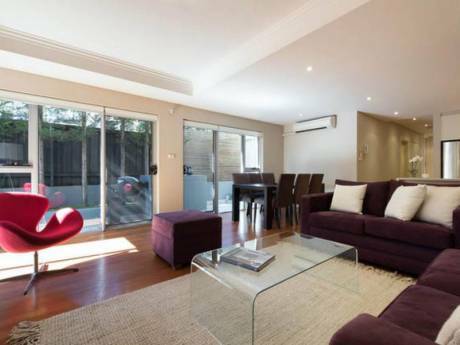 Our family home in a beautiful suburb of Sydney is lovely and we would like to swap with someone who has a condo or home in a ski area, ideally ski in/ski out. Our house is located within 10kms of the CBD of Sydney in the beautiful suburb of Mosman, one of the most desirable addresses in Sydney. We are within walking distance of the harbour foreshore. You can catch a ferry into the city (either 10 - 25 mins) on beautiful Sydney Harbour. 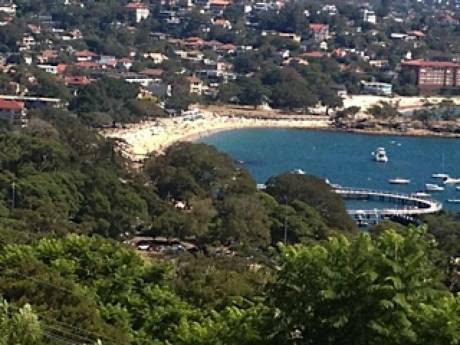 We are about 5kms from Balmoral Beach (no surf) and about 15kms from Manly (surf). We have local shops a short walk away. Our street is a quiet with lovely neighbours. There are lots of children who live here. There is a small park at one end. There are buses to both the city and local shops within a 2 minute walk. We have a cinema a 10 minute walk away. We are also about 5 mins drive from the beautiful shopping area of Mosman. There are lots of lovely restaurants here as well. One of the most famous is Bather's Pavilion at Balmoral Beach.